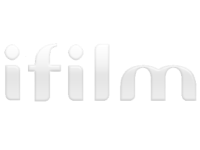 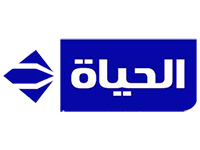 Alhayat Mosalsalat (Al Hayat Series) is a television channel from Egypt. 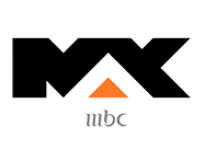 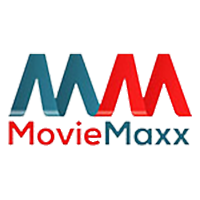 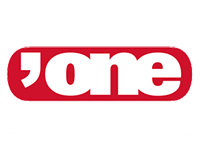 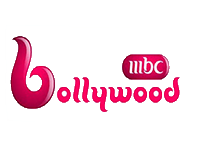 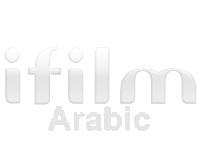 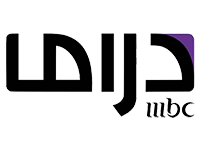 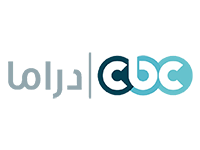 The channel broadcasts Arabic and foreign series dubbed into Arabic language. 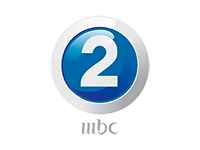 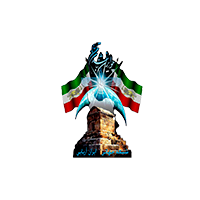 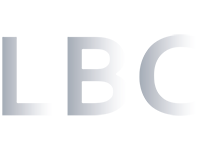 Alhayat Mosalsalat can be received in the all Middle East and North Africa region, through the Nilesat/Eutelsat 7W satellite, and viewers can receive it for free.